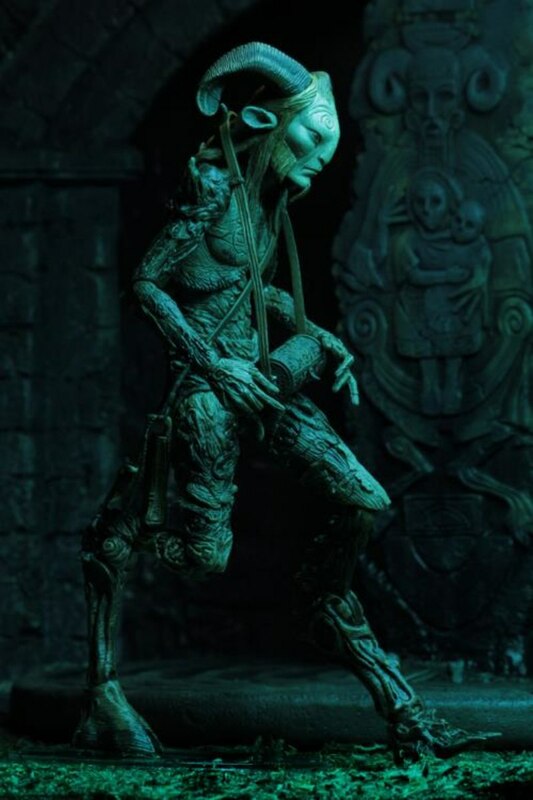 These premium action figures from NECA capture characters from the films of renowned director Guillermo Del Toro and include deluxe accessories. 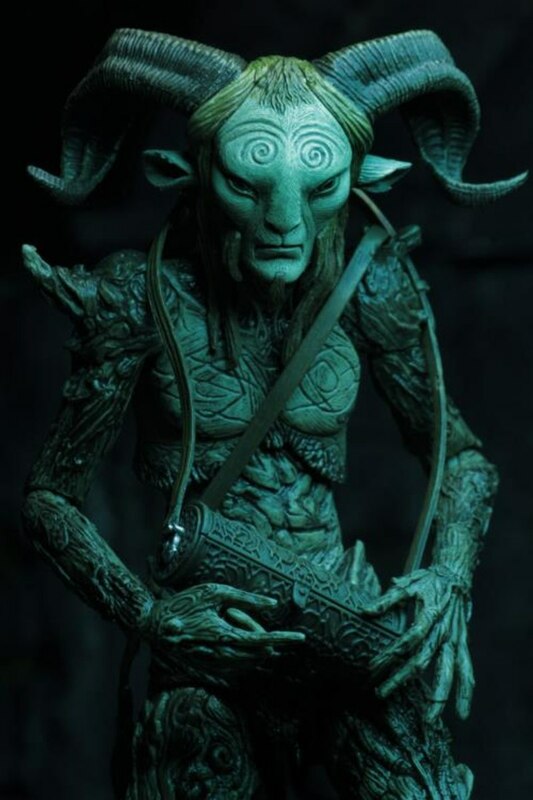 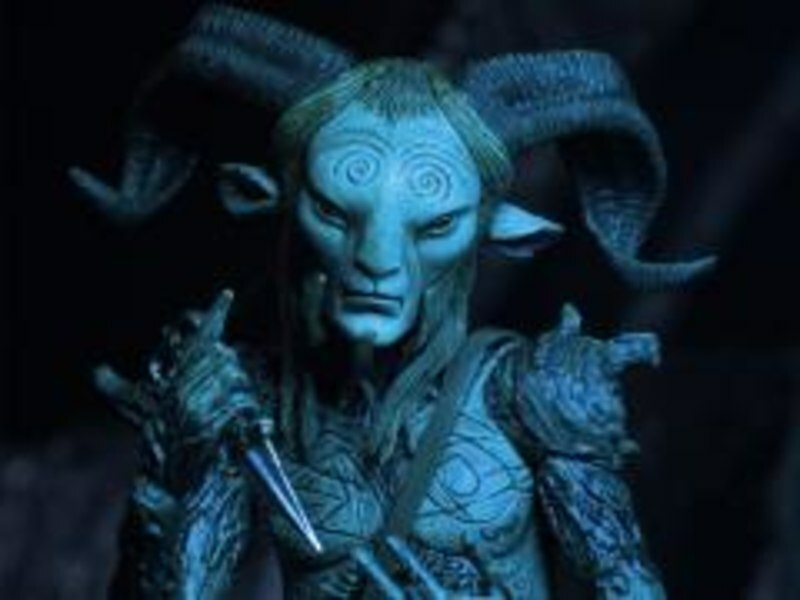 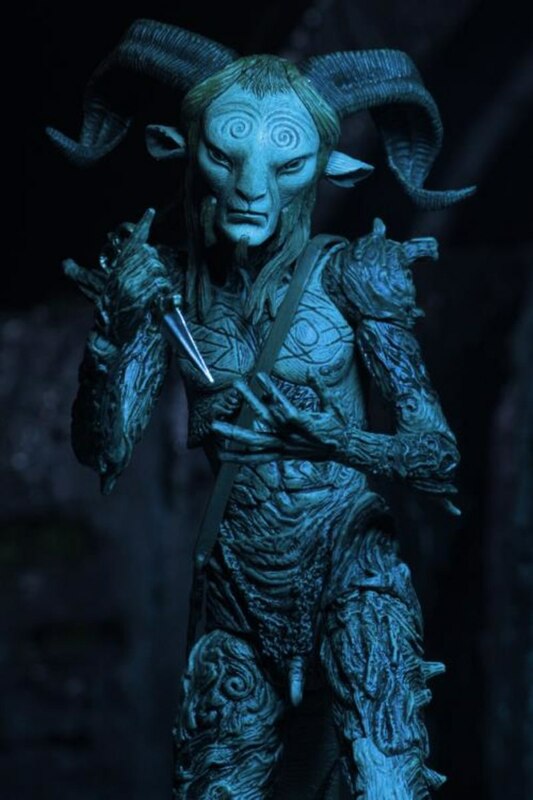 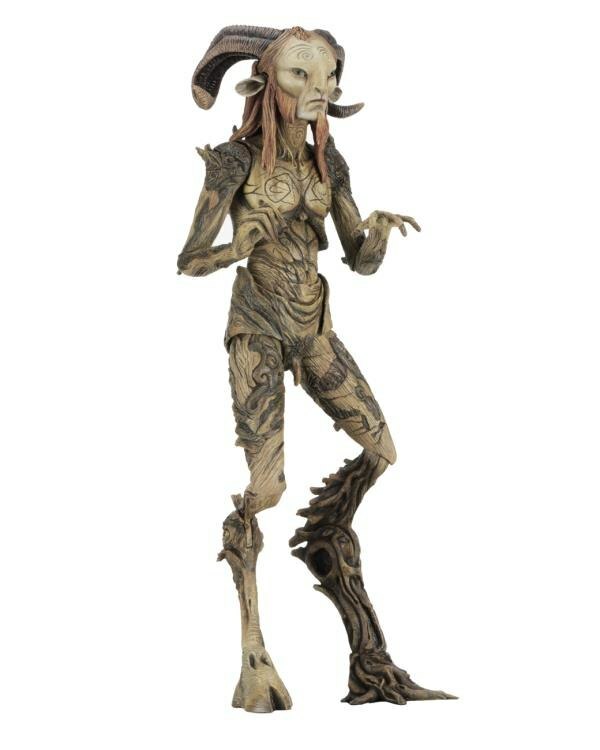 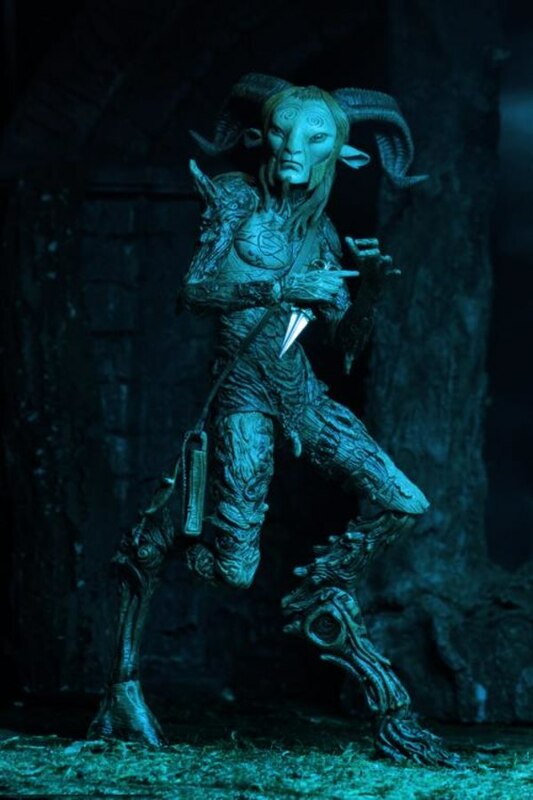 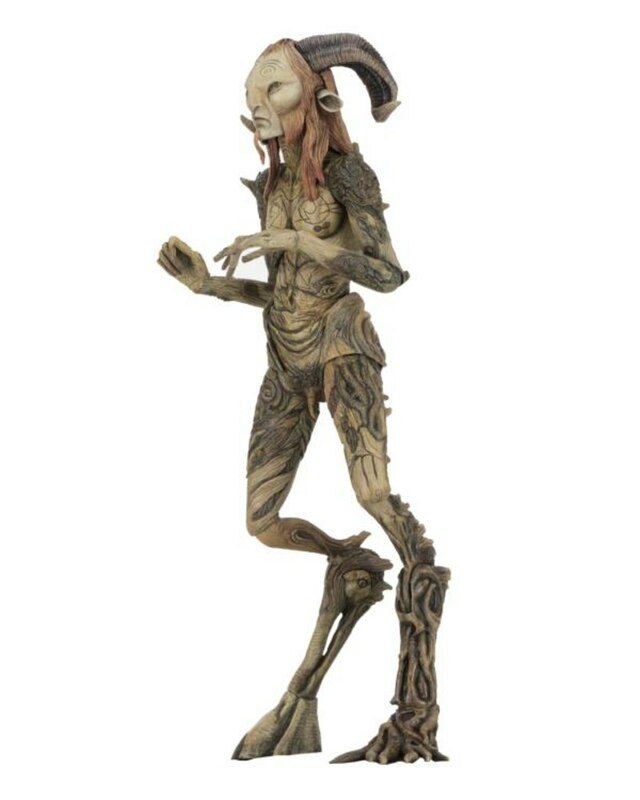 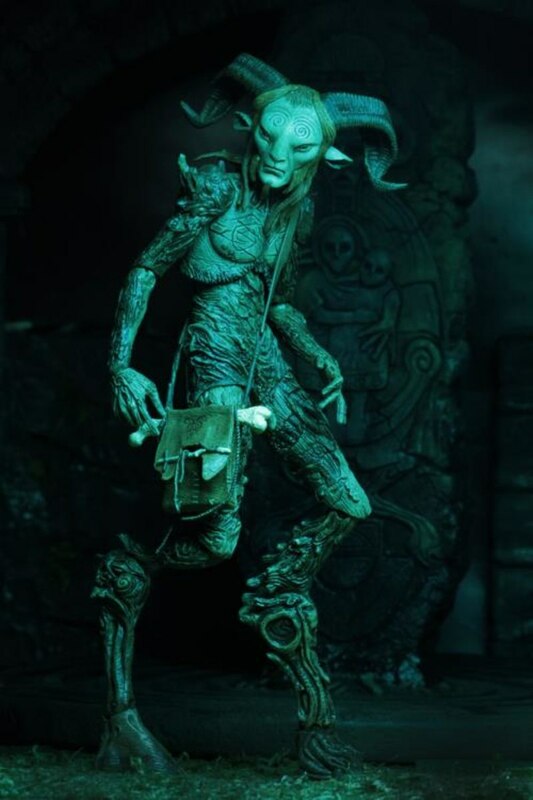 The mysterious Faun as seen in the dark fantasy film Pan's Labyrinth, stands over 9 inches tall, is super-poseable and comes with detailed satchels, bone flute, and dagger. 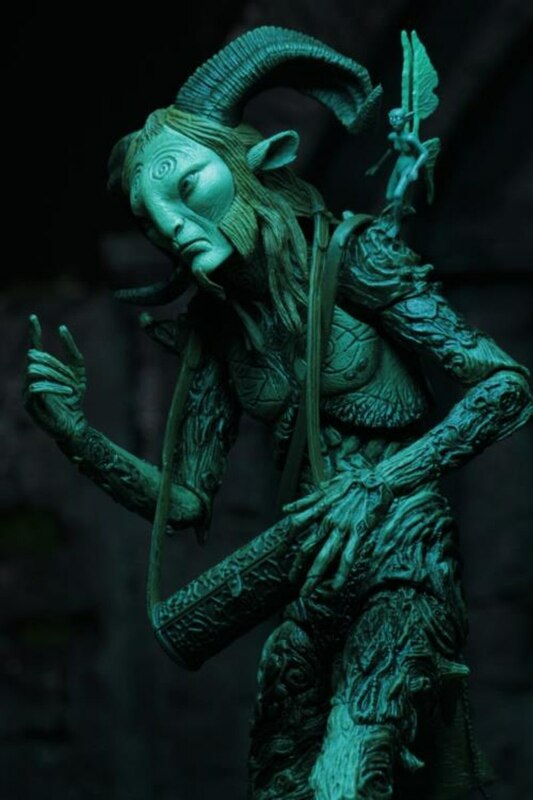 You can pre-order this figure now at BigBadToyStore.com..